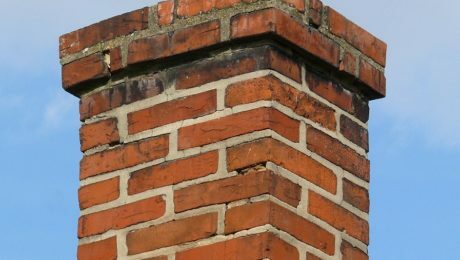 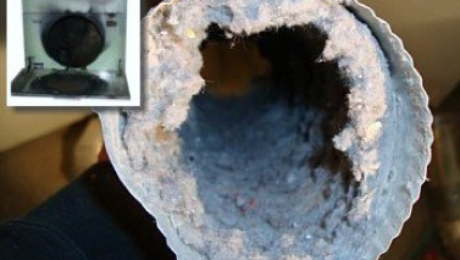 Knowing whether or not you need to call a chimney professional can be difficult to assess at times. 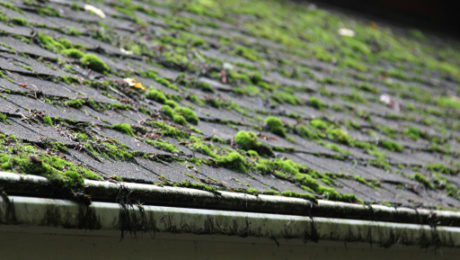 Some of the most overlooked details can, in fact, be the most hazardous. 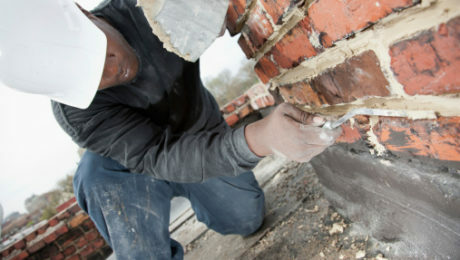 That’s why we’ve answered four frequently asked questions to help ensure the safety and quality of your chimney. 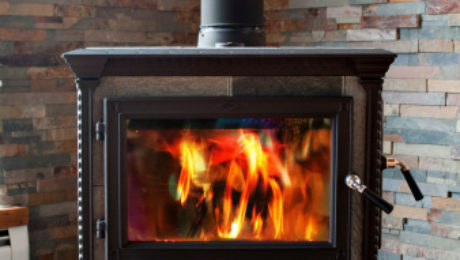 Is it Time for a Pellet Stove? 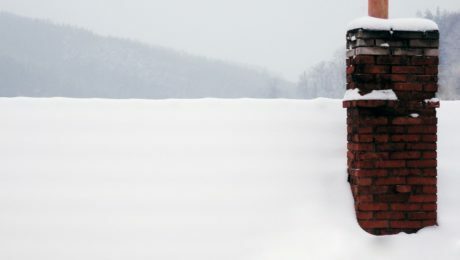 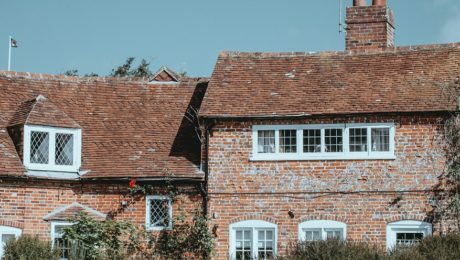 The Oregon Chimney Guys would like to talk to you about a way to heat your home while expending less electrical energy, and producing less creosote that could later combust and start a home fire. 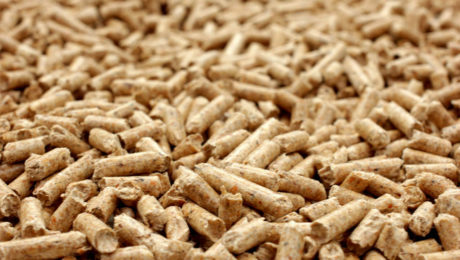 The time may be right for you to buy a pellet stove. 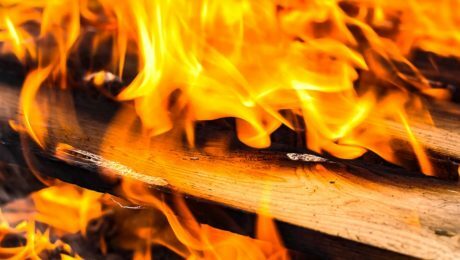 Last week we talked about the best type of firewood for burning this winter. 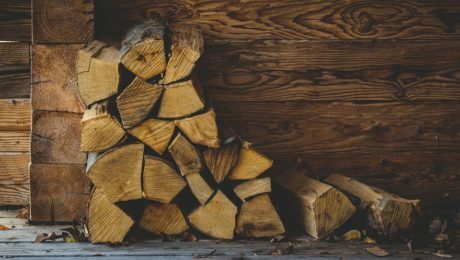 Spoiler alert, it was a little bit of both… For our next installment of our winter blog series, the Oregon Chimney Guys are here to give you our 10 best tips on buying firewood!